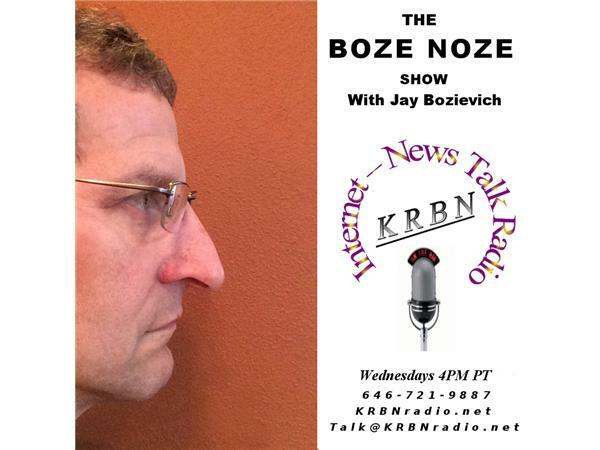 SPECIAL DAY THIS WEEK: THURSDAY @ 4:00 pm Pacific the Boze Noze will be a free for all. Our first budget committee meeting conflicts with my normal time so we are delaying the show a day. I will have budgets and other stuff on my mind but I would rather talk about what is on yours so call me!